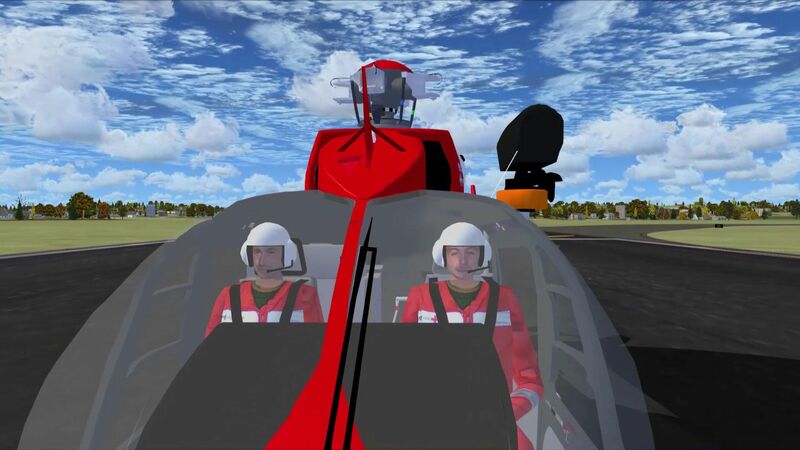 3D model, textures and virtual cockpit : Laurent Hadorn, Denis Allavena Sound : Christian Spaltenstein 2D panel and instruments : Franz Haider Flight model : Laurent Hadorn. 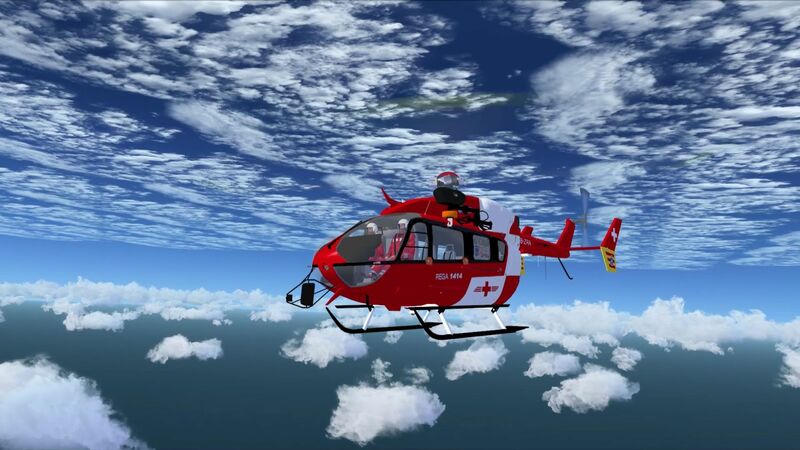 The archive ec145regav3x.zip has 863 files and directories contained within it. 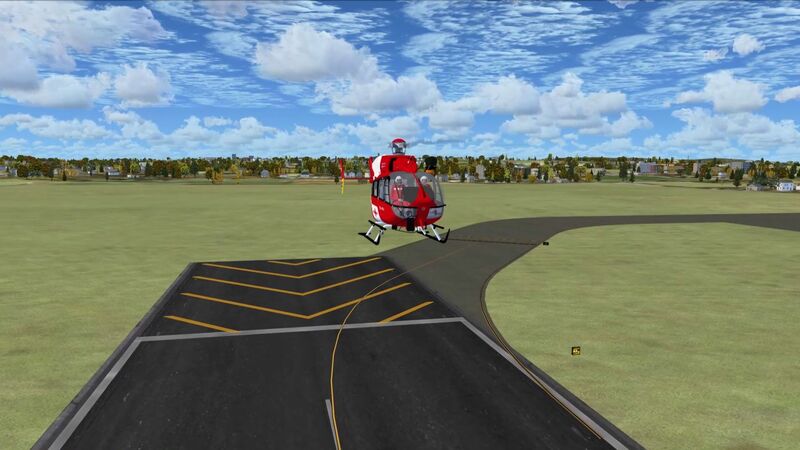 Having always been happy to try out new systems and ideas, I felt compelled to finally give a Eurocopter a go; having tried the out in FS2004 they just seemed a bit too crazy for me. They were too different to the usual kind of helicopters that I was used to, so I never really went back. However, I witnessed that this was getting excellent reviews elsewhere and thought it was time to try out something new and exciting; and I have to say, it was a fantastic decision! This is one of the most enjoyable aircraft I’ve had the pleasure of flying for some time, giving me all the help that I needed to get right into the grips of flying a helicopter once again. Complete with an awesomely detailed 3D model, highly detailed textures and a nicely designed virtual cockpit that feels just right this is one of the most enjoyable mods in terms of accuracy. 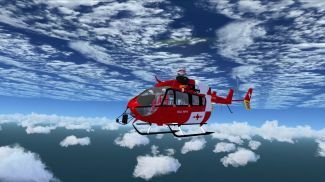 After spending a few hours with the mod, I sped off to do some extra homework on the Eurocopter; was it really as good as it seemed here, or had the creators been a bit generous? 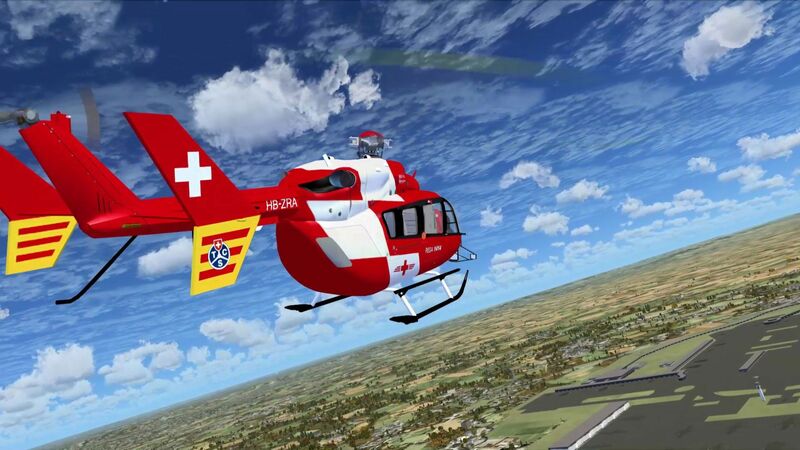 As it turns out, this is another plus point – this remake of the EC145 is one of the most accurate on the page. As ever, the installation process is incredibly simple too so you can get this installed and see for yourself just how much like the real thing it actually is. 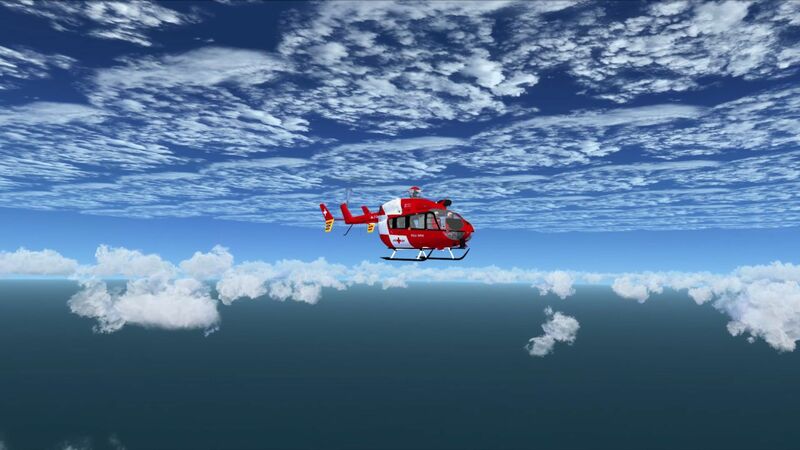 It’s a big difference compared to what many of us might be used to in terms of flying a normal helicopter, but for those who want to see the air from a different kind of viewpoint, and pace, this is something that you definitely need to consider finding space for on your hard-drive. 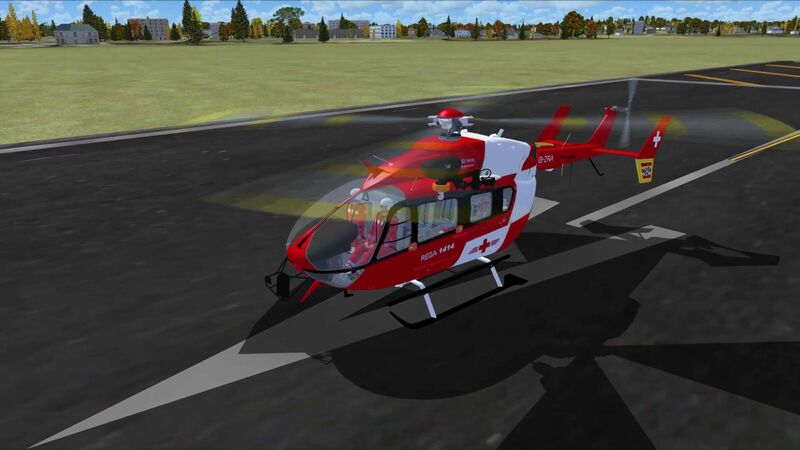 It’s got plenty of unique commands that make it equally as enjoyable to fly, too, as the pilot doors and winch doors all spin open with just he press of one button. 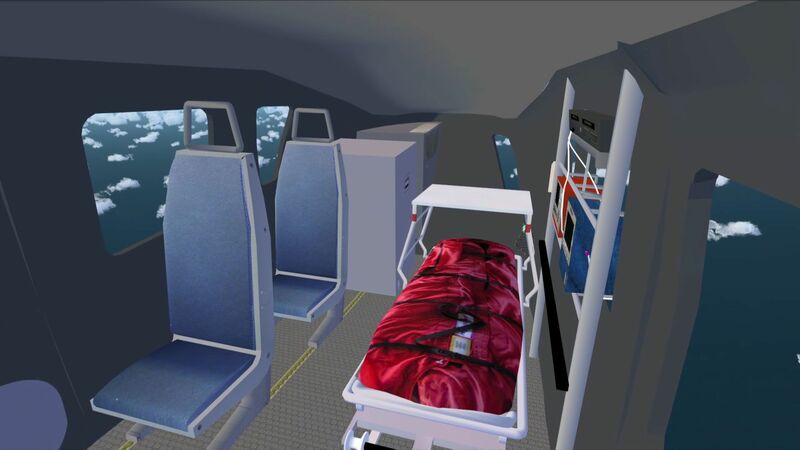 The doctor door and cargo doors are much the same, too, which can make your entire experience far more enjoyable if you are on the move an trying to save lives as any good Eurocopter should be! I got a lot of fun from taking this on missions, actually, and was able to enjoy a really comprehensive service that felt far more realistic than your usual aircraft selections. When you are doing a mission you want to find something that fits the needs and attributes of the job specifically, but this Eurocopter was a godsend on even the most awkward of jobs. 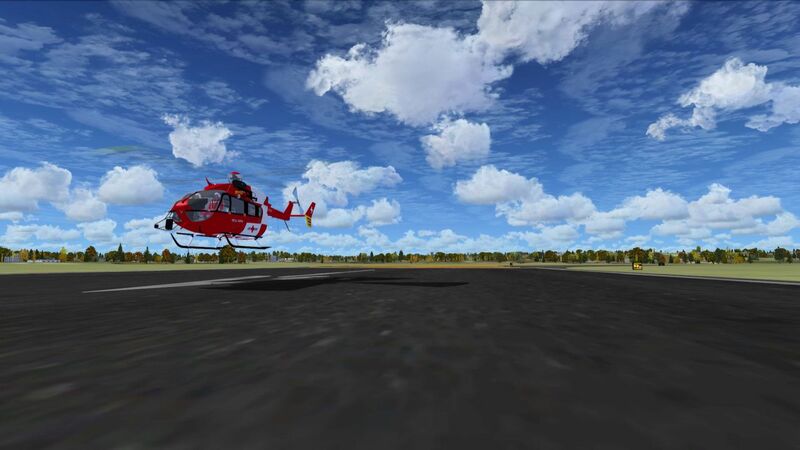 Therefore, I started to use this as my main go-to helicopter for quite some time. It’s simple and versatile, and I got used to the user-friendly flight methods that made it even more enjoyable to use from my own perspective. If you want to see just how fun flying can be, you need to start out with this project as you’ll see helicopters from a whole new perspective! Great copter! Works well in FS9. Does not in FSX. 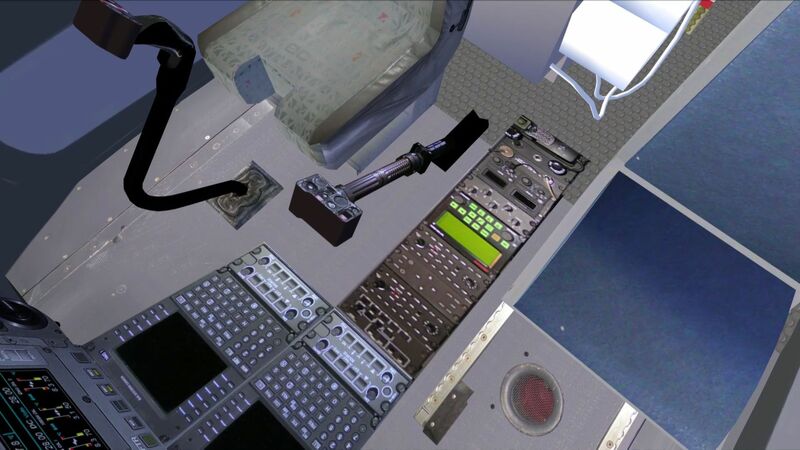 No Guages in FSX. Installation instructions are for FS9. HMM, Confusing. Every thing on this helli works fine. The model is old so it can't support DX10 and for this it can't load the textures. If you are using FSX Steam edition, just go to settings-> customize-> be ! !SURE TO UNCHECK!! Preview DirectX 10. The flight model, VC and textures are pretty nice. Enjoy it! The textures don't seem to work, please help. My PC even says it's an unknown bmp compression method and can't open them. Does this work with FSX Steam edition? It says it is compatible, but none of the instructions discuss how to install it. How do you install this in FSX Steam edition? It says it is compatible, but none of the instructions discuss it. This helicopter is used by my local medical transport group. 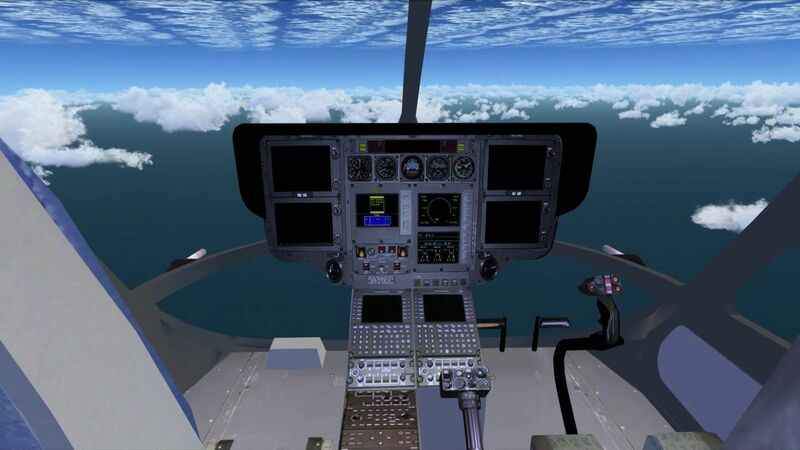 I was wondering if there was a way to get the gauges to work in FSX. Any suggestions? Am I doing something wrong? 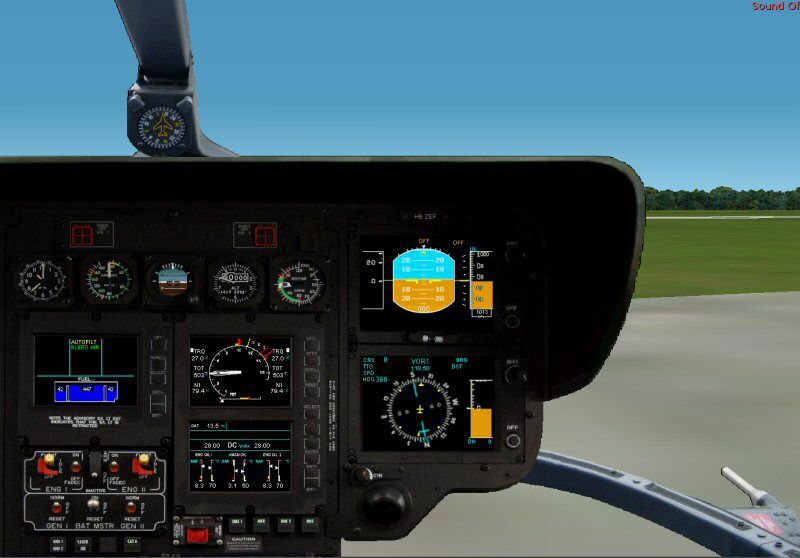 how do you install the gauges on FSX? downloaded without textures. can anyone help with that? Excellent work! This truly is the best heli of all the others here. It flies great, and it's easy to land. 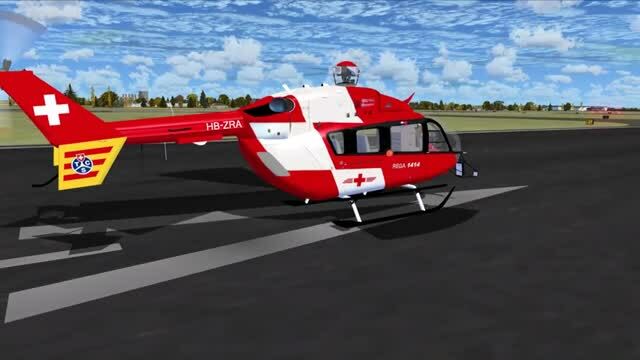 Wow this is a great download 100% best helicopter I have ever seen on Flight simulator. GREAT JOB to the guys who made it!!! !